SSD drives are now becoming very relevant information carrier, and modern technology, and correct operation of these disks at the operating system, allow the use of such discs long enough. Solid-state storage problem is the limited number of records, so disabling the system quite some required functions, you can significantly extend the life of the drive. 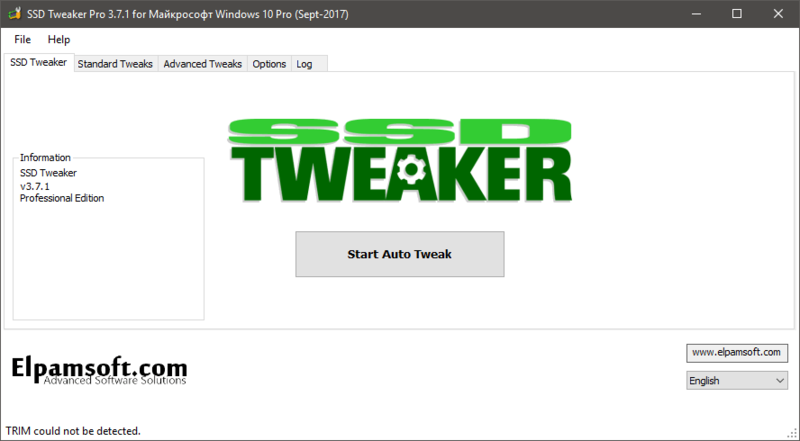 Using SSD Tweaker can not understand the parameters and values â€‹â€‹of the Windows registry to determine the importance and necessity of certain services, as pointing the cursor on the name of the service, there is a help in the form of a brief description. Unfortunately, in order to get access to the settings of all parameters need to purchase a version of the program with the prefix PRO. If more, then mostly advanced technology settings organize files on SSD — Windows 7 TRIM. Enable or disable " Large system cache ." Disabling the " System Restore ." Unacceptable and absolutely no need for SSD- disk defragmentation function files. 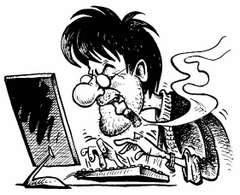 Support for 8.3 file names that are required in compatibility mode with 16-bit applications. Prevent entry date of access to the files. Ability to allow the use of memory NTFS. If the ban is not, then the system uses more memory to cache file structure, and thus allows less disk access. Size: 1,01 / 1,41 MB.